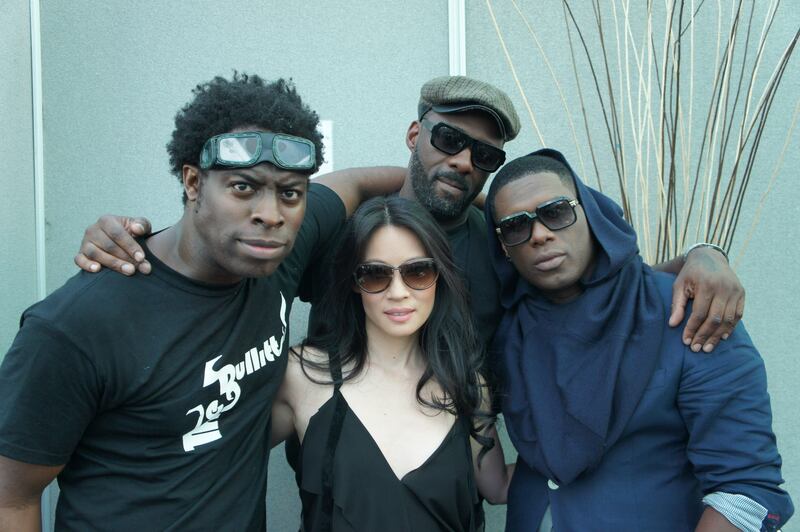 Dope new record from The Bullits, They Die By Dawn featuring Yasiin Bey, Jay Electronica & Lucy Liu. 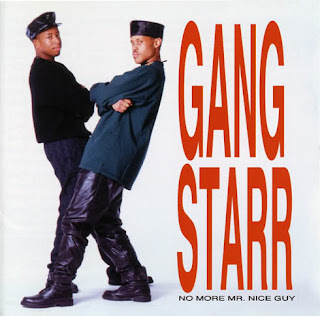 I Obviously had to mention Posse if we talking black cowboys. 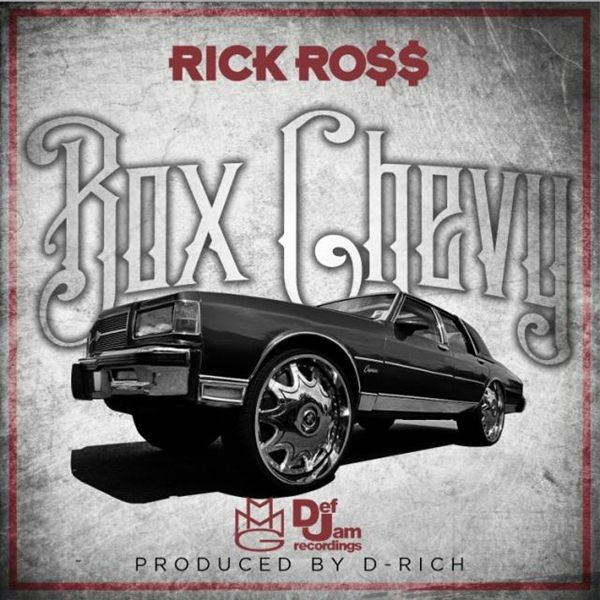 Some dope new music from Rick Ross, Box Chevy produced by D-Rich. 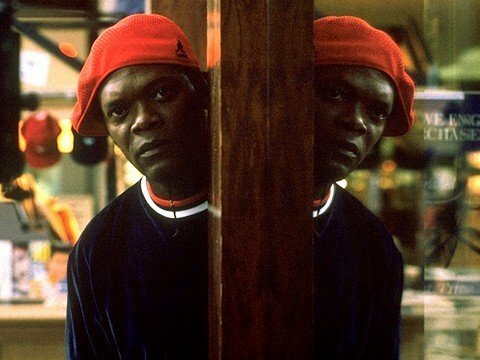 Joe Clark kicks some knowledge to Steel. 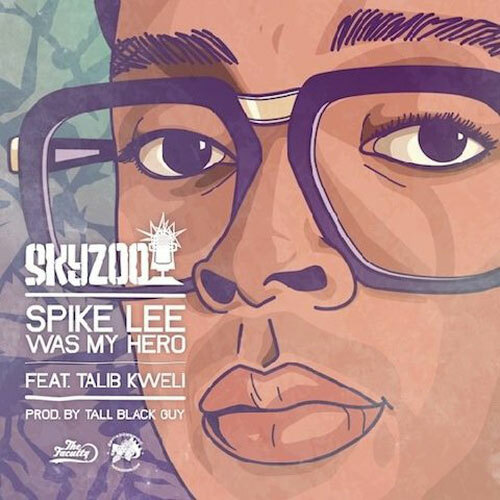 Skyzoo releases a dope video to Spike Lee Was My Hero with Talib Kweli off his Dream Deferred album. 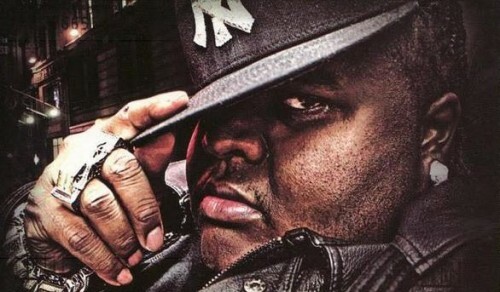 Fred The Godson drops a video to the Mark Henry produced Slow Flow off that Gordo Frederico mixtape. 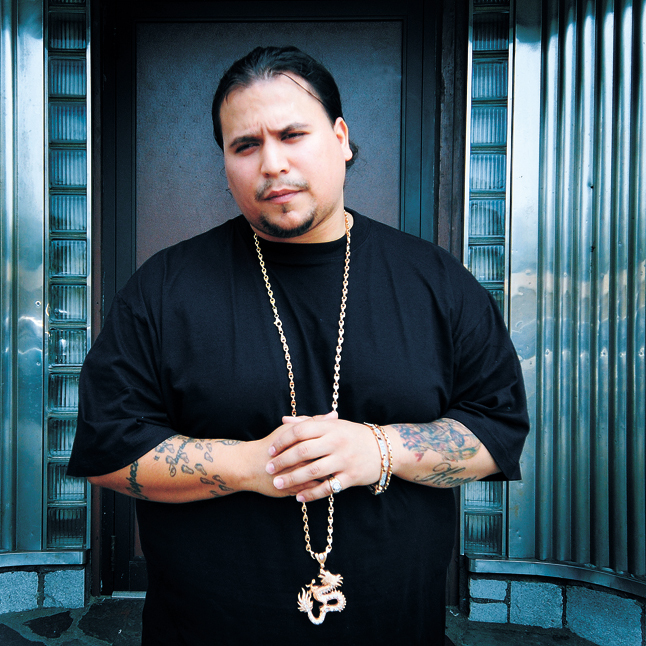 New video from Jodie Highroller for Rookie Of The Year featuring an appearance from Diplo. 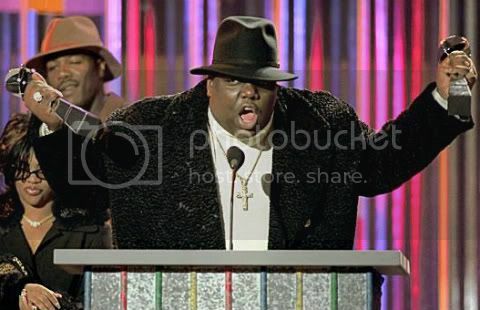 Devin The Dude & The Coughee Brothaz connect in the video for We Get High from the Soundtrack to Devin’s new film Highway. 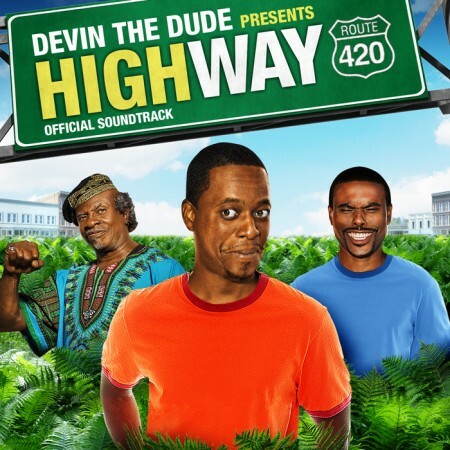 Peep the trailer to Highway starring Devin The Dude, Lil Duval, Eddie Griffin & the great Keith David. 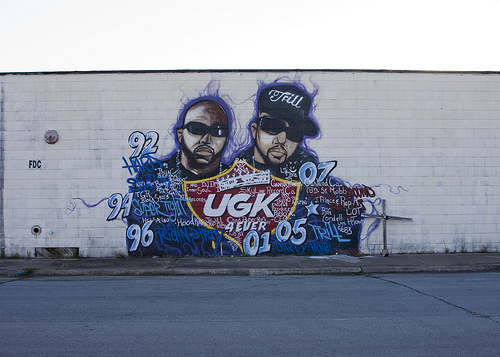 The folks from Longhorn Hip-Hop released a UGK documentary to coincide with the 20 year anniversary of UGKs Too Hard To Swallow album featuring interviews with Dj Jazzy Jeff, ASAP Rocky, 9th Wonder, People Under The Stairs, Big Boi, Freddie Gibbs, Rapsody, Talib Kweli, Killer Mike, Brother Ali, Shabazz Palaces, Hannibal Buress & Mos Def.